Banana Pudding is at the top of my list of favorite classic Southern desserts. Real banana pudding is made with custard cooked from scratch, not pudding from a box — and, certainly, not instant pudding from a box. It’s like nails on a chalkboard for me when an otherwise sane Southerner says they have a great banana pudding recipe made with instant pudding. I call that version “steak house” banana pudding because it has been popularized by steak house all-you-can-eat buffets. The problem with instant pudding, besides the fact that it does not taste as good as the homemade custard, is the texture of the vanilla wafers. One of the best things about a really great banana pudding, is the gooey texture that the vanilla wafers take on after being softened by the hot custard. The texture change doesn’t happen with instant pudding. The wafers stay firm and crunchy. Warning: This banana pudding is so good, it’s advisable to make a double batch. Stir sugar and flour together in a saucepan. Add egg yolks and evaporated milk, and stir to combine. Cook on medium until boiling, monitoring constantly. Use a double boiler if you have one. Set aside 10-12 perfect, unbroken vanilla wafers. Place a layer of vanilla wafers in the bottom of a 2-quart dish. Top wafers with a layer of bananas. Repeat wafer and banana layers for about 3 layers, or until you run out. Pour custard over the top. Decorate top with the vanilla wafers you set aside, unless you are going to top with meringue, in which case you can place the wafers vertically, arranged evenly spaced around the edge of the dish. Here’s where some Southerners might call me out. 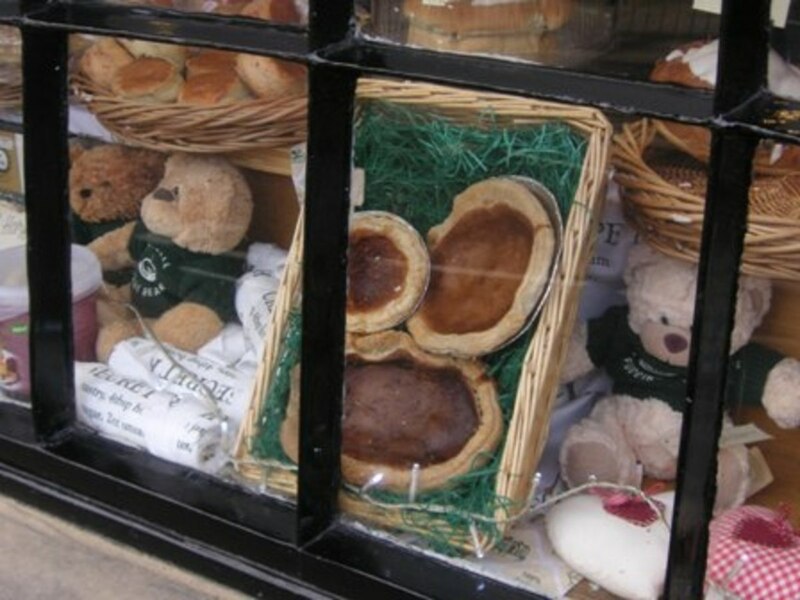 I do not like meringue. It’s just not a pleasant texture for me. I’m including how to make meringue for those who want the full Southern banana pudding experience. 1. Mix with electric mixer until frothy. 2. Pour over banana pudding and bake at 325° F for 15 to 20 minutes. Growing up in the South with a close-knit extended family, we got together for dinners, later called “eatin’ meetins,” several times a year. We almost always had banana pudding. My mom and all my aunts made great banana pudding from scratch. 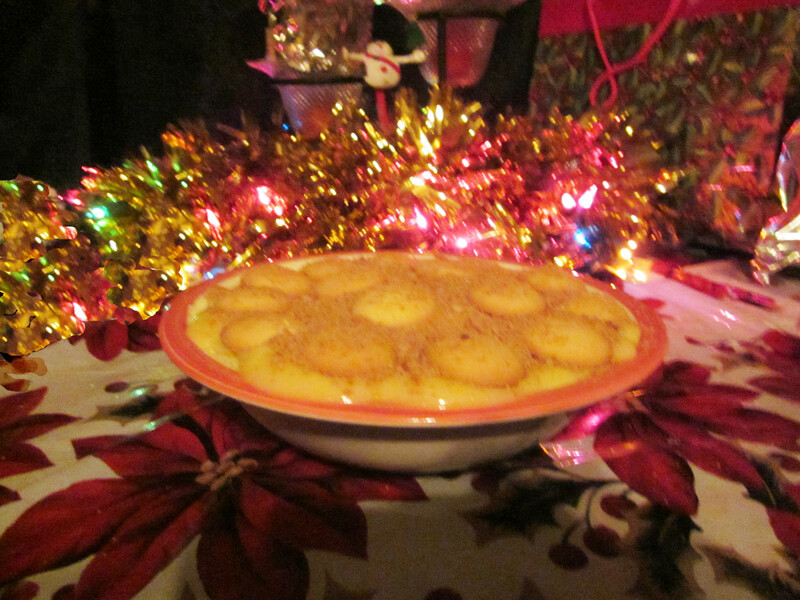 A variation of banana pudding is pineapple pudding. 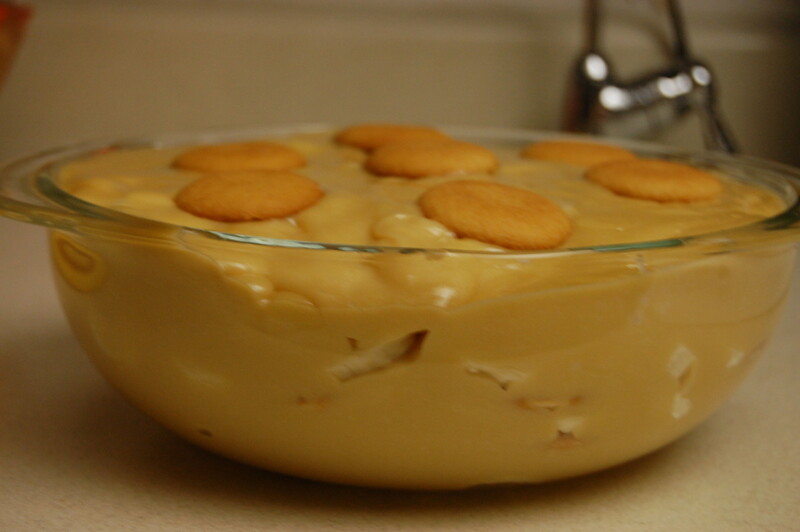 My Aunt Ola Belle used to make the banana pudding recipe with vanilla wafers, cooked custard, and pineapple. Use a large can of crushed pineapple, drained, layering with vanilla wafers and custard. Seems like someone in the family used to make a strawberry pudding, but I’ll have to ask my mom about that. You’d have to do something to render some of the liquid out of the strawberries, like maybe cook them just a little bit, and drain. Seems like it would also be a good idea to use extra wafers to soak up the extra liquid. 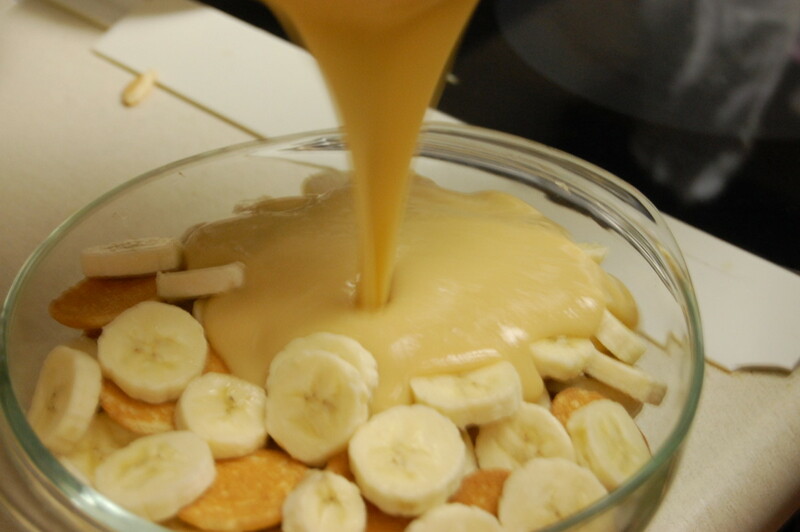 Another tasty variation of the banana pudding recipe is to make a chocolate pudding. Prepare the custard, and add two tablespoons of Hershey’s Cocoa. Layer vanilla wafers and chocolate custard. Allow to cool for 30 minutes, then refrigerate. Serve chilled. You could try some warm, but it takes a few hours to get the gooey vanilla wafer texture, and you don’t want to leave the pudding out this long. This can be incredibly rich and decadent. You may want to use less cocoa, and try small servings. 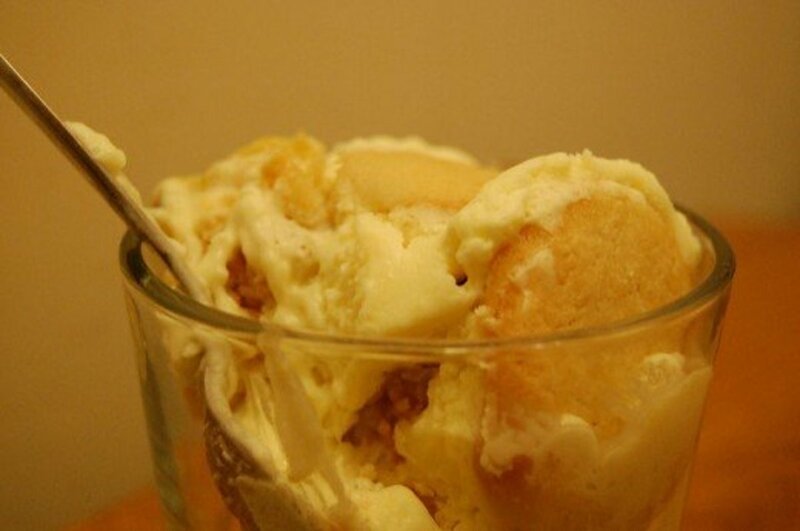 What does Homemade Banana Pudding Mean to You? 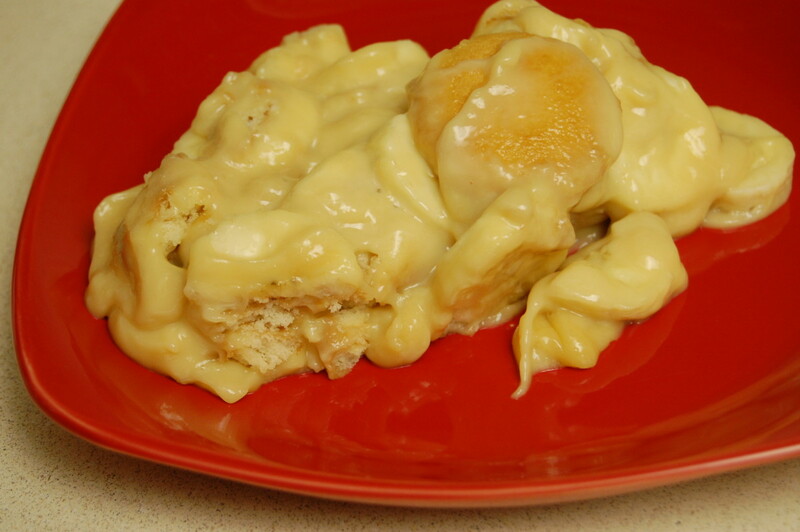 What do you consider homemade Banana Pudding? 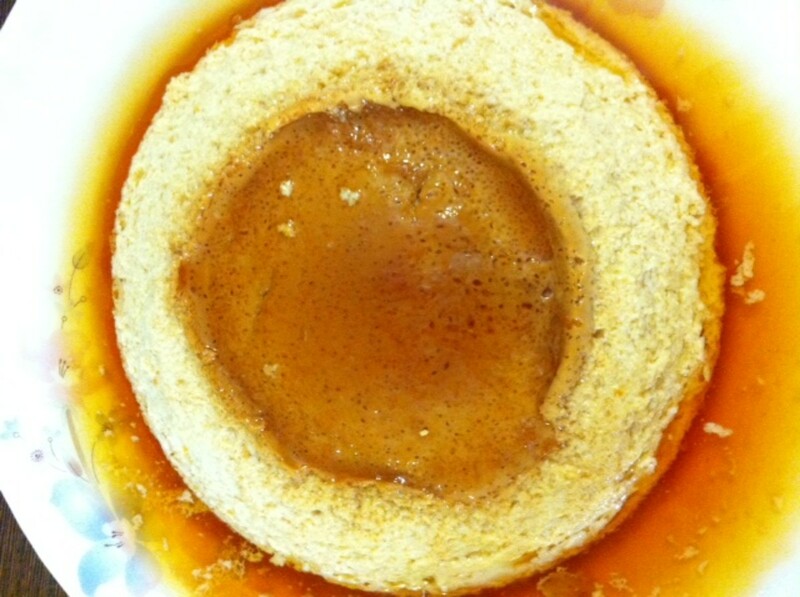 Easy, Yummy Caramel Custard Cooked in the Microwave! 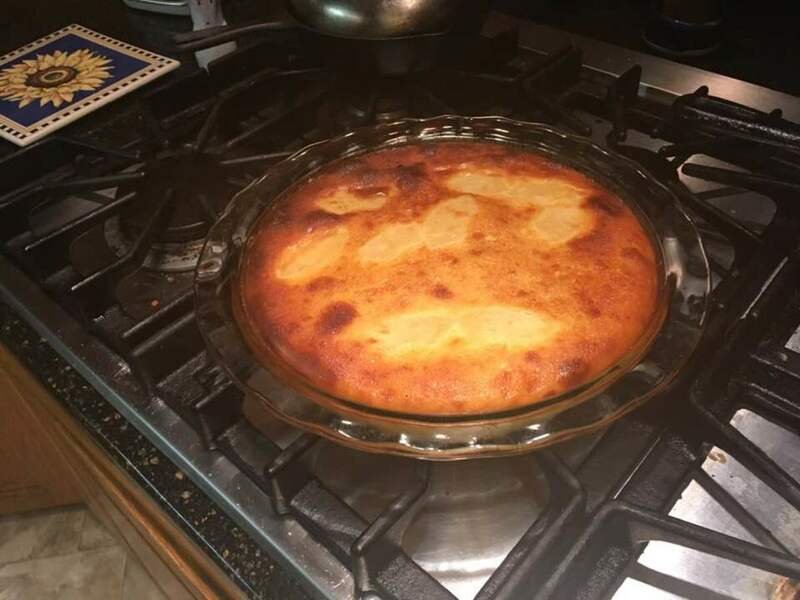 I actually used pet milk instead of carnation milk, and I used self-rising flour instead of all-purpose flour ,and I used Jackson Vanilla Wafers which are the best for this recipe, and the banana pudding was awesome! Hi I just wanted to thank you for sending me that reply. I made up the custard using powdered milk, concentrated, and it came out fine. We do not have vanilla wafers, of course, but I substitued a similar cookie and the dish was excellent. 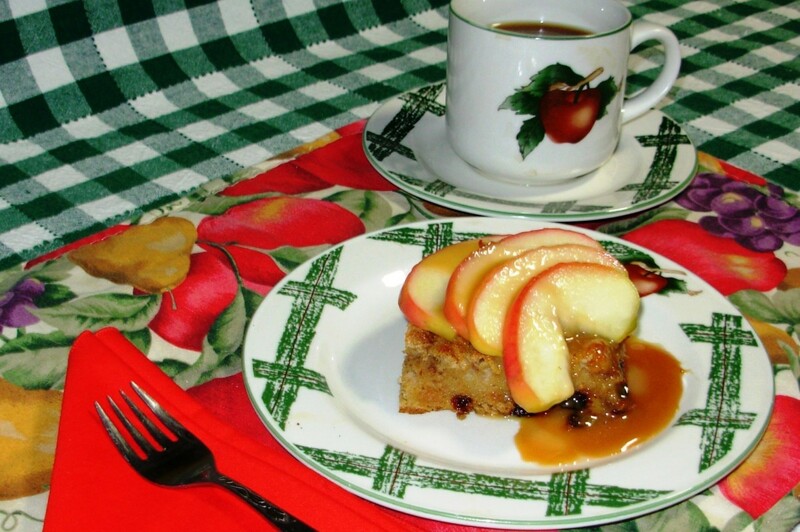 I had several recipes (Brazilian pineapple cake, cocada-which is like a chocolate coconut no-bake cookie) on my hubpages profile but I deleted them since they had no traffic. The only one still on there is African black-eyed peas fritters, and since you like to cook you may be willing to tackle them. They are delicious but a lot of work! 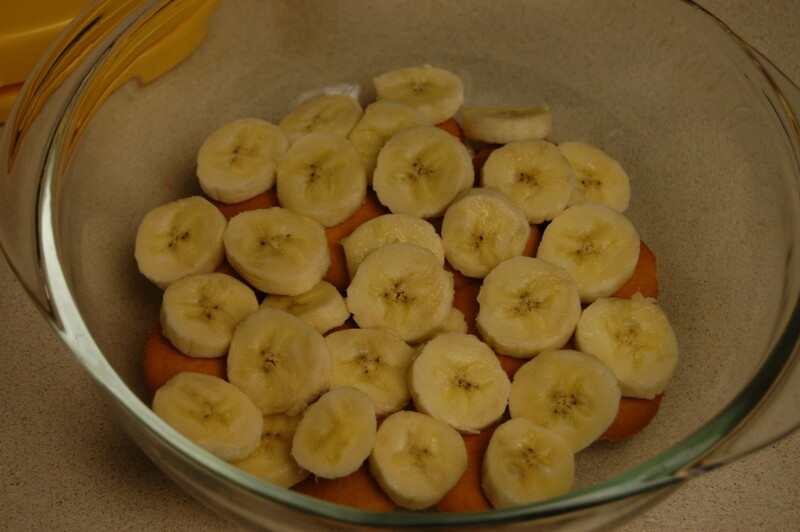 DrMark, my brother and I are going to make banana pudding tonight too! The canned evaporated milk is 12 ounces which is 354 ml. 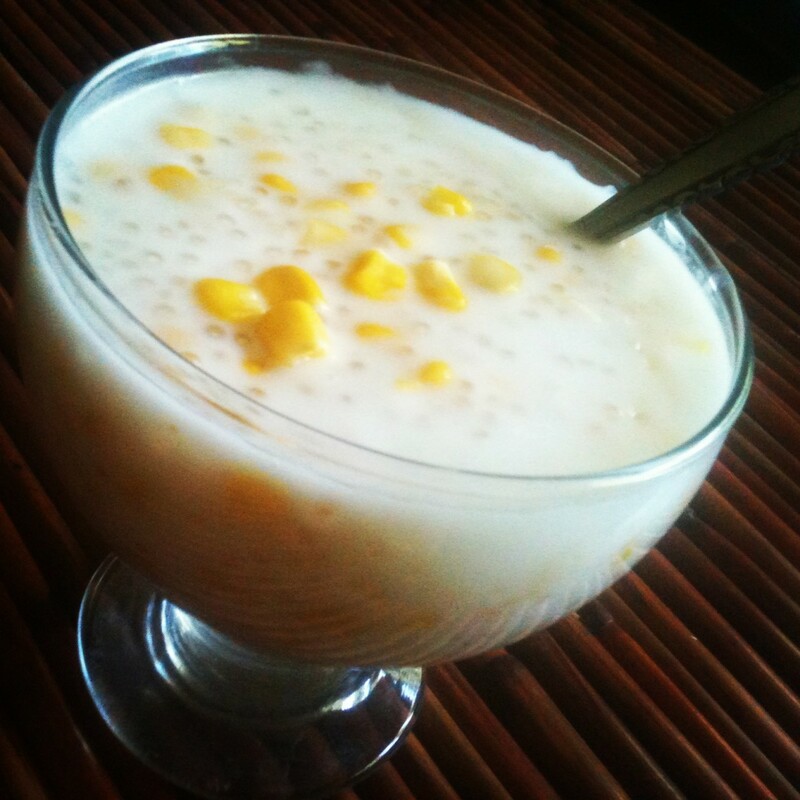 Condensed milk is thick and very sweet. Evaporated milk is like concentrated milk, like you evaporated half the water out. 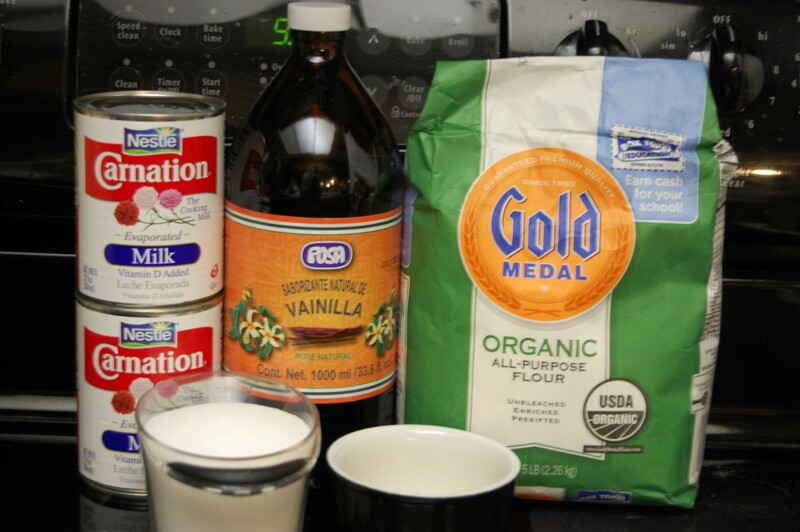 If you can't get evaporated milk, I wonder if you could use powdered milk with twice the powder per cup of water. Or I wonder if you could mix half condensed milk and half whole milk, and cut down or leave out the sugar? 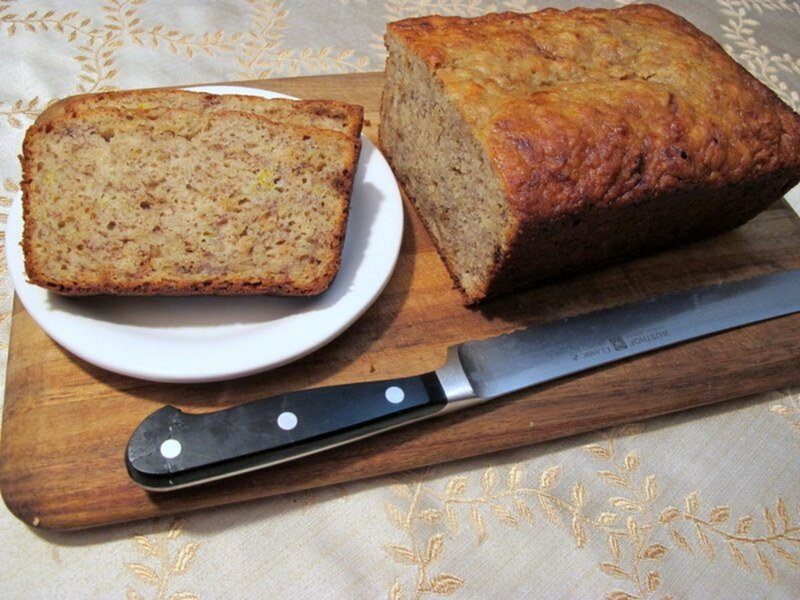 I would like to try this tomorrow since I have plenty of bananas. I need to know what size cans (volume)? I have looked this up on my search engine but apparently there are several different sizes, and we do not have the same products where I live so I will need to substitute.